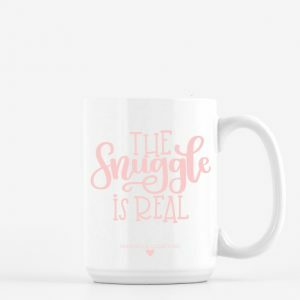 Does coffee fuel your dreams? 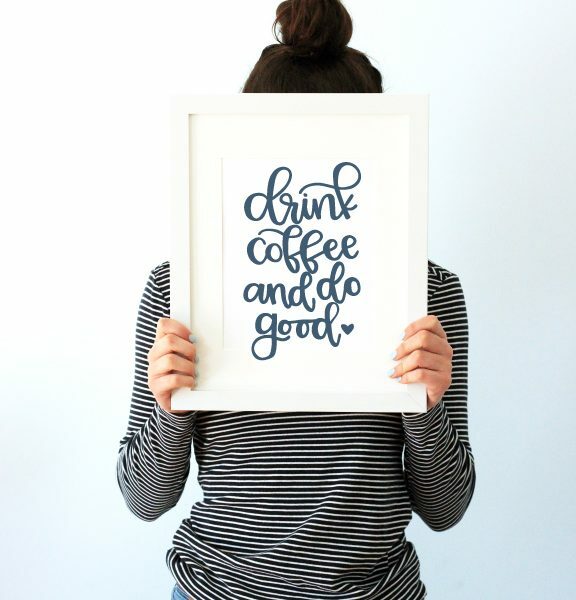 Does every morning start with a hot cup of joe? 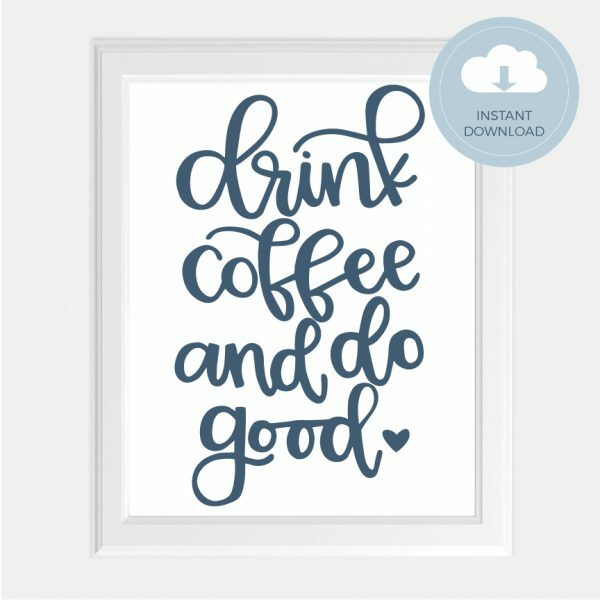 If so, this “Drink Coffee and Do Good” art print is just for you! 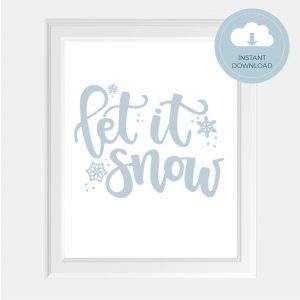 Original, hand lettered art print. Now available in standard 8×10″ or 11×14″ sizes.